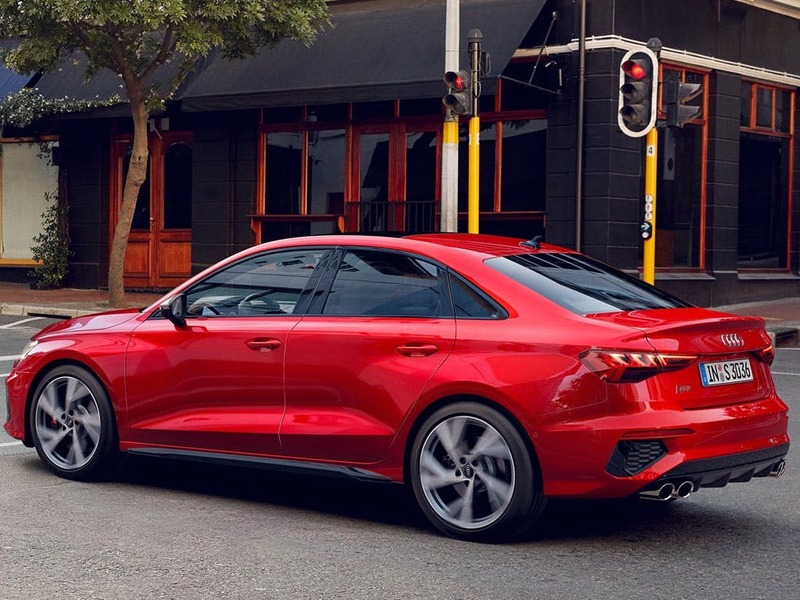 With all the power, the performance and the sporty style you could want from an S model, the new Audi S3 Saloon offers a thrilling driving experience. 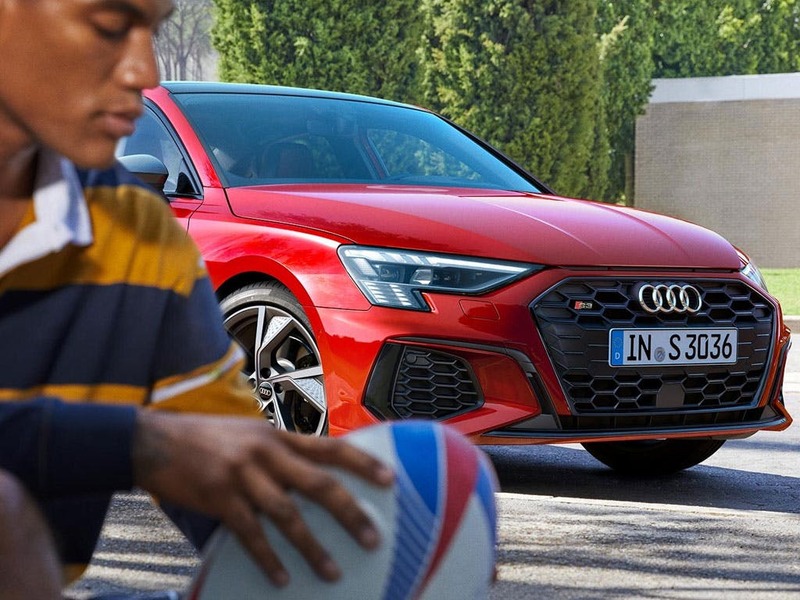 Coupled with a range of technology, driver assistance systems, equipment options and exterior finishes never before seen on the Audi A3/S3 range, the new Audi S3 Saloon is all ready to go. To test drive the new Audi S3 Saloon, visit your nearest Audi centre in Essex, Hertfordshire and London. Discover all the latest Audi S3 Saloon offers currently available. Every detail matters, view the Audi S3 Saloon technical specification. Download the latest S3 Saloon brochure. 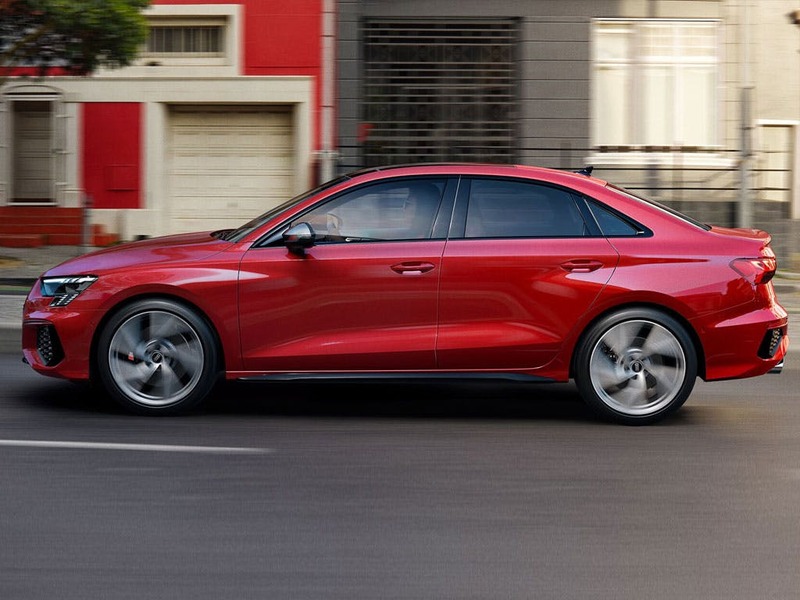 Stylishly refined, blending high-quality materials with a luxurious design for an unsurpassed finish, the new Audi S3 Saloon has an interior to die for. 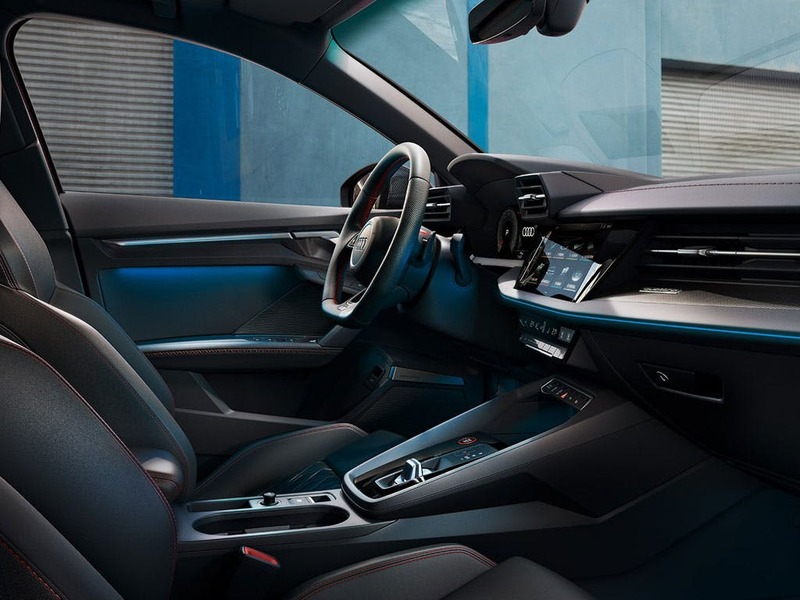 Heated front seats upholstered in the finest Nappa leather and embossed with the Audi ‘S’ branding provide you with the utmost comfort for even the longest of journeys. Contrast silver stitching adds a unique sense of luxury to an already beautiful interior space. Inspired by racing tradition, the flat-bottomed leather steering wheel reflects the performance that Audi are famous for. 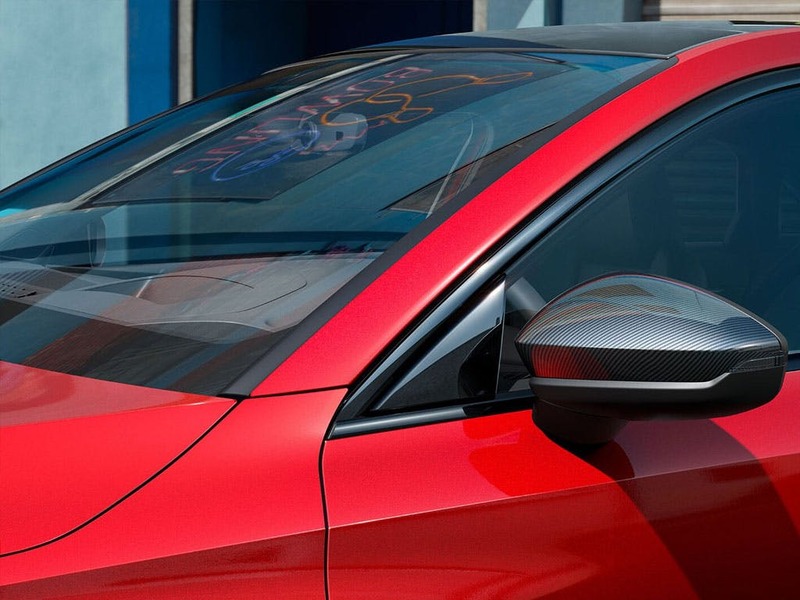 A sleek profile holds numerous elegant features that distinguishes the new Audi S3 Saloon as a member of the S family. Make your mark with subtle ‘S’ branding on the large, chrome-trimmed front grille, understated tailgate and painted brake callipers. A dual exhaust setup and unique alloy wheel designs complete the classy aesthetic of the exterior. Professional and stylish, the new Audi S3 Saloon is even classier than its A3 counterpart. Under the bonnet you'll find significant technological advancements, including Audi's four-wheel drive quattro system. This helps the 310bhp petrol unit feed power to both axles, improving traction significantly. 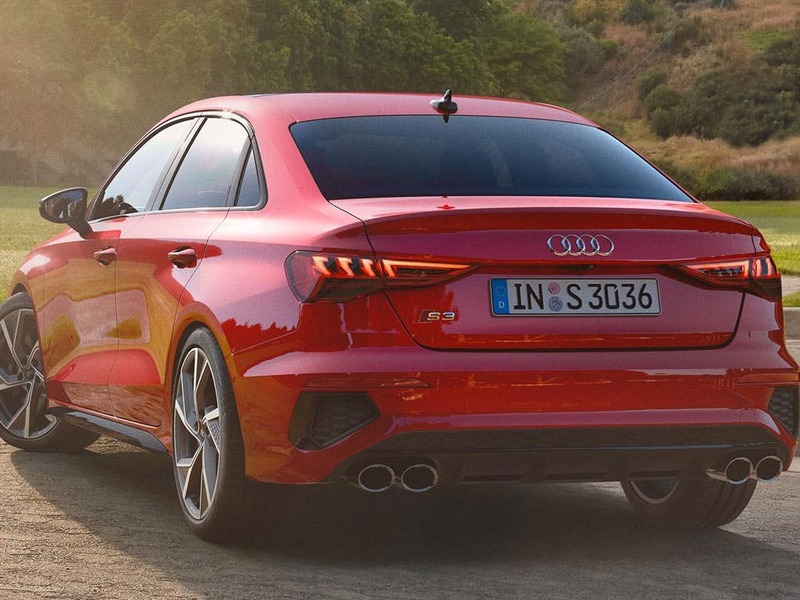 For a vehicle of such high performance, the new Audi S3 Saloon is also remarkably refined. Choose the S tronic transmission and benefit from a combined fuel economy of 39.8mpg. The leap from 0-60mph takes less than five seconds, whilst the speed is electronically limited to 155mph. 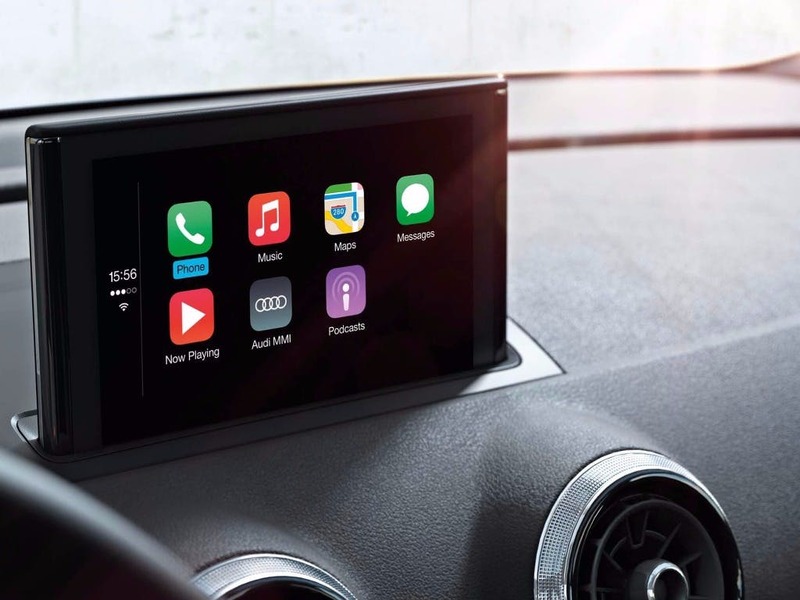 The S3 boasts Audi’s latest motoring innovations, including an integrated Multi-Media Interface (MMI) which incorporates not only audio, telephone and sat-nav functions, but also the comprehensive Driver's Information System (DIS). A built-in Bluetooth® interface allows you to receive telephone calls hands-free and also enables music to be streamed wirelessly from compatible devices within the cabin. 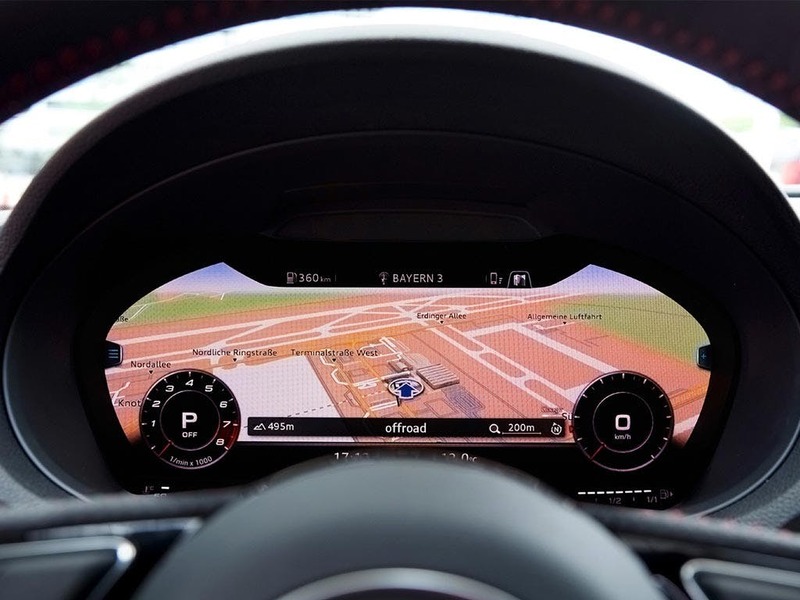 Add a touch more class to the new Audi S3 Saloon with Audi Virtual Cockpit, displaying brand new Audi technology at the tips of your fingers. Add a touch of class to your life with the new Audi S3 Saloon. 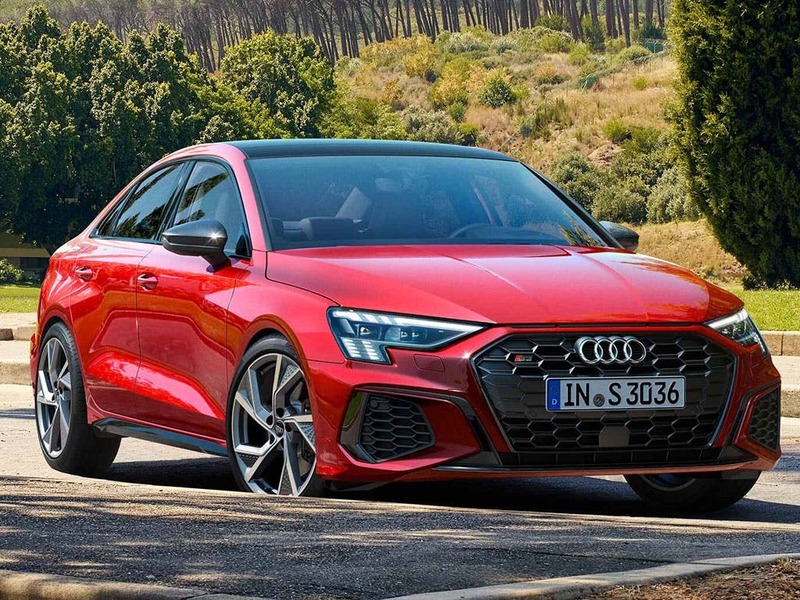 Visit your local Audi dealership in Colchester, Chelmsford, Chingford, Finchley Road, Harold Wood, Hatfield, Stansted, Southend, Whetstone and Watford to find out more. of customers that bought an Audi S3 Saloon would recommend to their friends and family. I'd recommend Watford Audi to a friend because they was very friendly and welcome. 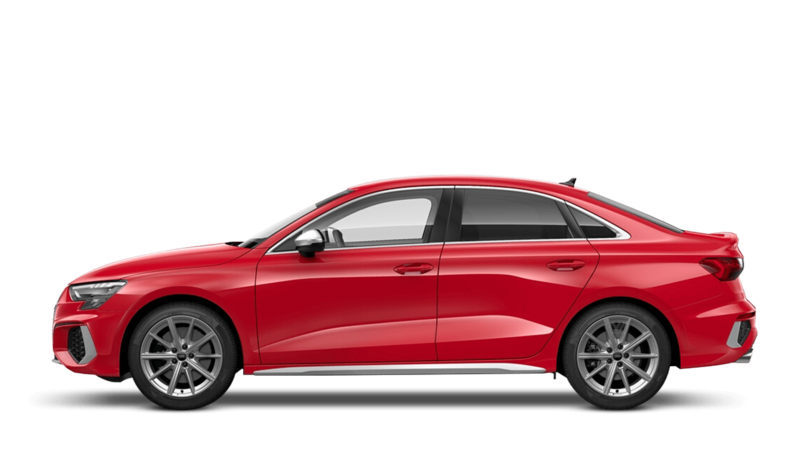 I had a great experience at Southend Audi because I got the exact car I wanted, Jason in sales made the whole experience very pleasant and overall I am very happy with Audi Southend. I was pleased with Chingford Audi and would recommend them because they resolved the issues I had with my car at the time & shortly after my purchase. I'd recommend Chingford Audi to anyone because it was a very quick and easy experience. Explore the S3 Saloon specifications.